Situated in Wiltshire, we offer a wide range of quality cars at affordable prices. Our Dealership has built a reputation on providing courteous, honest service. Our customers appreciate the way we do business, and we know you will too. For total peace of mind we will ensure that the vehicle of your choice has been prepared and presented to exceed the expectations of the most demanding car customer. Village Green is a Trading Standards Approved Motor Dealer. We are Privileged to have this recognition as part of the government “Buy with Confidence” retail scheme that operates throughout the UK. 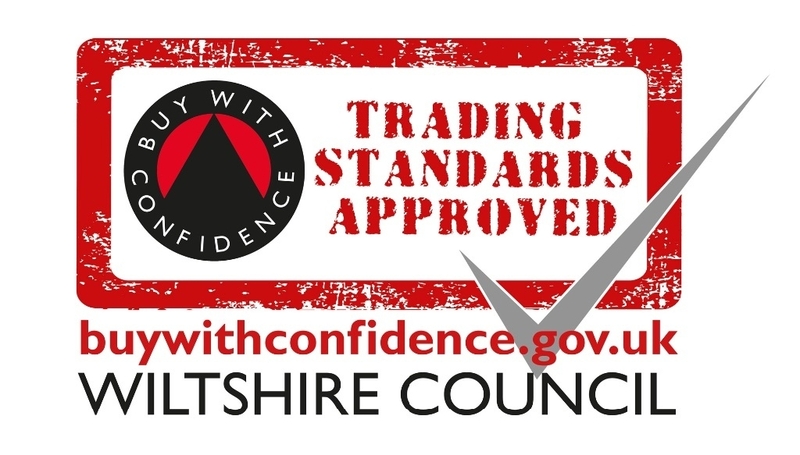 Trading Standards have recognised our high delivery of customer service in both the sales and service departments and rewarded us with this creditable retail standard. Whether you are purchasing a new or used car, having your existing car repaired or serviced, we think you will find the buying experience at Village Green a noticeable and refreshingly different from all other retailers. The vast majority of our cars are 1 owner, low mileage, with Service History. Part exchange welcome, whether trading up or down, we can refund the difference. Check out our customer reviews on Google & AutoTrader, read our 5 STAR reviews from previous happy customers. From viewing on the Thursday, to buying on the Saturday, they were responsive, helpful, accommodating and keen to make it as easy as possible. Switching my personal number plate was done seamlessly, test drive was easy to book in and simply done, and the whole purchase done easily and swiftly. Good prices, and good selection of cars, although I’d narrowed it down quite specifically via Autotrader. Definitely recommended. This dealer was both business-like and friendly. I was offered a fair price in part exchange and there was no “hard sell”. The car was provided in very good condition having been thoroughly valeted. I would recommend to others. Bought a lovely looking vehicle from Village Green Garage. The garage even did all the paperwork and even did the tax for me. EXCELLENT SERVICE. Thanks.